Increase CAT diesel engine horsepower and performance in mid to high range gears. Climb steep uphill grades and haul heavy loads with the PPGFT001, designed for use on CAT diesel engines. Connection Type: Flat. Installation Guide included. Engine Model * CAT C10CAT C12CAT C13 EARLYCAT C15CAT C16CAT 3406E Engine model required. Engine Year Engine year required. Engine Serial # * Engine serial # required. Platinum Fuel Harness. Increase CAT diesel engine horsepower, climb steep uphill grades and haul heavy loads. Combat sluggish acceleration in mid to high-range gears. 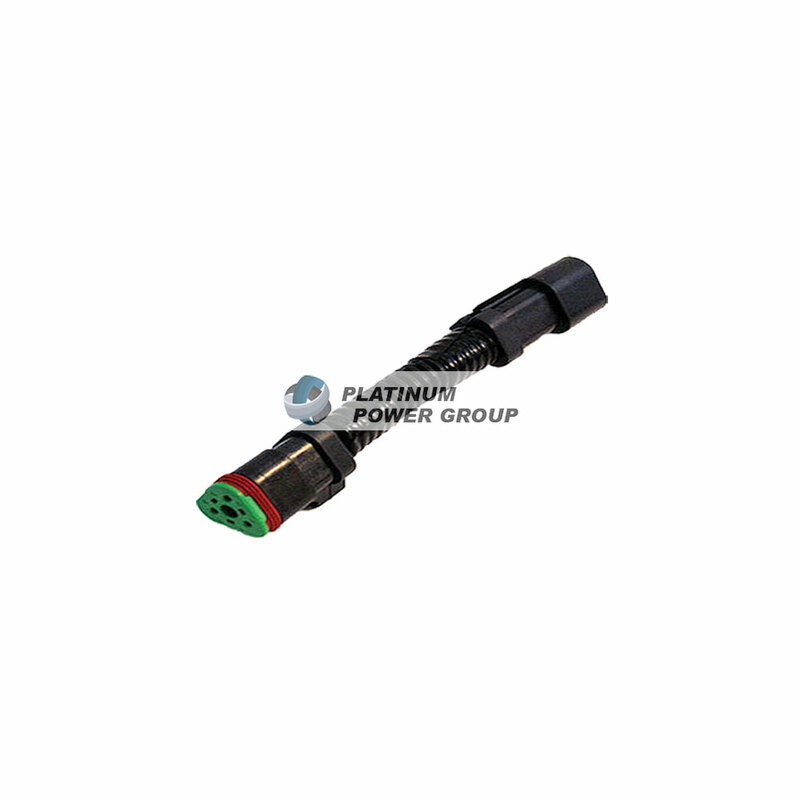 The Platinum Fuel Harness, PPGFT001, is designed for use on CAT diesel engines. *Test Results: +40HP; 2001 C15. Individual results may vary. In-stock parts ship within 24-48 hours.